There are various approaches to the treatment of active acne, from antibiotics to hormone treatments, and their success can often vary from person to person. IPL works in a very specific way and can provide extremely effective relief from the symptoms of active acne. While it is thought to be the excessive production of sebum that can result in pores becoming blocked, it is the presence of bacteria on the skin that can result in inflamed and infected spots. It is completely normal to have bacteria present on the skin; indeed, it is necessary to our health and wellbeing. But when the bacteria responsible for acne proliferate, the results can be red and very sore. The IPL targets these bacteria, eliminating them from the surface of the affected areas. The light also gently heats up the surrounding tissue, gently stimulating the skin’s natural healing process. This encourages the skin to repair the damage caused by the lesions. The advantage of this type of treatment is the speed with which it can be carried out, as well as the fact that it does not damage the surrounding skin. Acne prone skin can sometimes be damaged by treatments that are terribly harsh and make the skin more sensitive. What is IPL acne treatment? 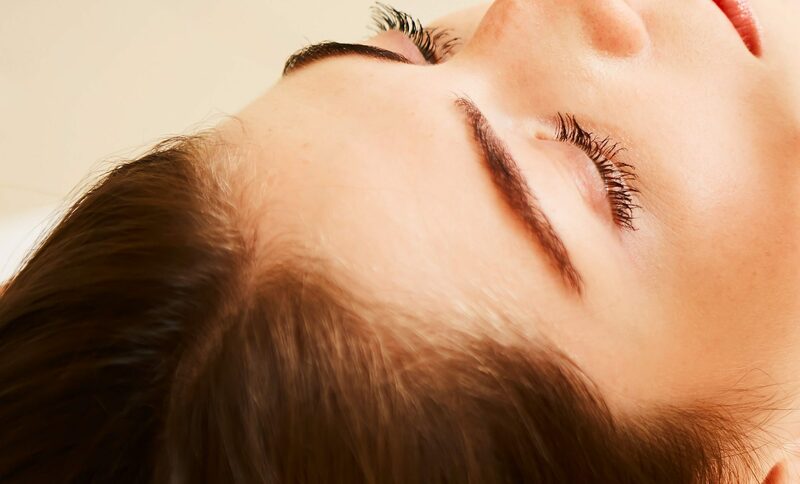 Our acne treatment system utilises the latest Intense Pulsed Light technology (IPL) to safely and effectively reduce the number and severity of active acne lesions, lessening the inflammation and frequency of break-outs. IPL acne treatment may be combined with several of our other advanced treatments for optimum results. The light emitted from the intense pulsed light system directly targets overactive sebaceous glands, greatly reducing the total number and severity of active lesions and lessening the inflammation and occurrence of break-outs. The light stimulates the production of new collagen to improve skin texture and can also reduce the appearance of red or brown areas of skin that are often associated with acne breakouts. Prior to treatment, a consultation is conducted in which a medical history is taken to confirm suitability for treatment. There is also an opportunity for any questions you may have to be answered and time for a small patch test to be carried out. Treatment begins with a thin layer of chilled gel being applied to the skin to help guide the light. The light guide is placed on to the skin and a short pulse of light is released. The applicator is passed over the skin several times before moving on to a neighbouring area and the process is repeated until the whole area is treated. Each pulse of light treats a large area of skin and so the duration of the treatment is very short (usually around 30 minutes). The gel is removed from the skin and the skin is moisturised. During treatment, protective eye wear will be provided. Intense pulsed light acne treatment may be combined with other advanced treatments to achieve optimum results. Most people are suitable for treatment, apart from very tanned or dark-skinned individuals. IPL Acne treatment is not recommended for clients who are taking Roaccutane (an acne medication). Following treatment, the number and severity of active acne lesions and break-outs will be significantly reduced. Inflammation will be calmed and skin tone and texture visibly improved. The number of treatments necessary varies from person to person, but typically 6 intense pulsed light and 6 exfoliating treatments will result in a significant improvement. Intense pulsed light treatments should take place fortnightly and may be combined with other advanced aesthetic treatments for optimum results. Treatment sensation varies but is often described as a “flick of an elastic band”. Typically, no anaesthesia is required, and most clients describe the discomfort as moderate and tolerable. Immediately after treatment the skin may appear red and a warm, tingling sensation may be felt. Typically, the skin is cooled to ease any discomfort and a calming gel is applied.